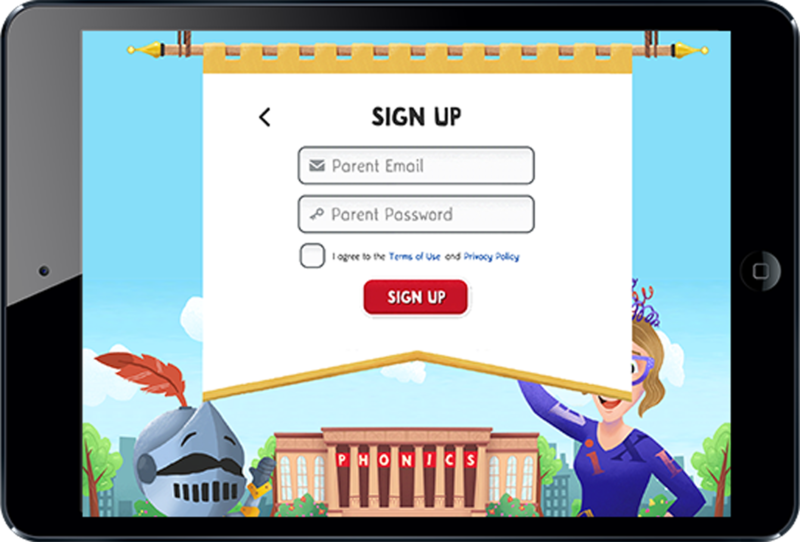 After you’ve downloaded the Phonics Museum app, parents will be asked to create an account on the app and establish a login and password. 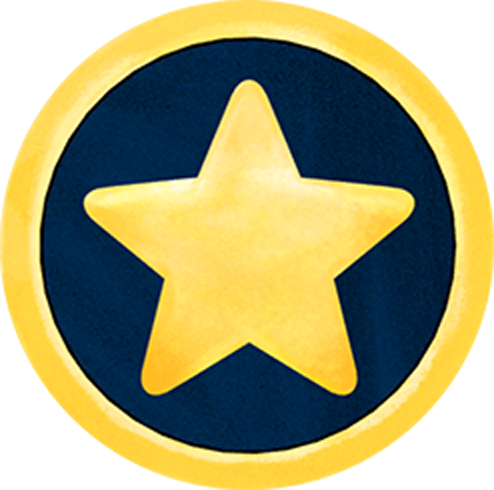 You’ll also be able to select an avatar and assign a profile for each child who will use the app. 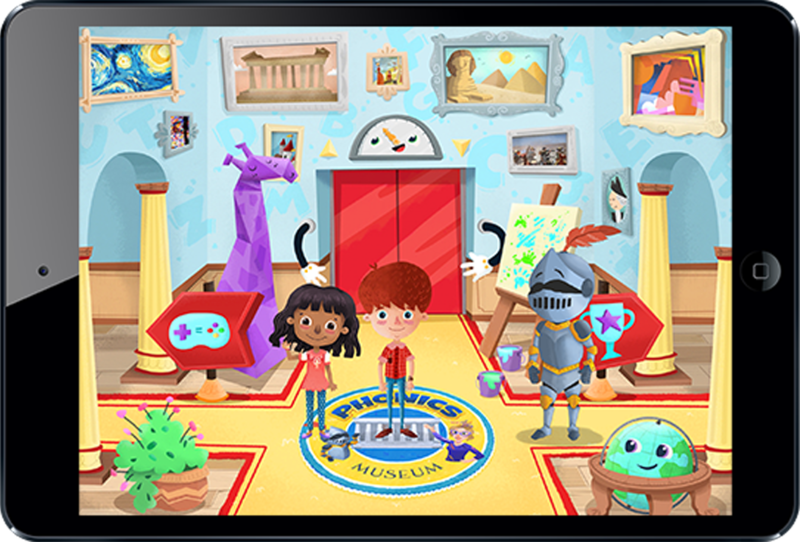 After creating your login on the Phonics Museum app, you’ll be taken to the museum’s lobby to receive some initial instruction and start your child on the first lesson. Just tap the museum elevator and head to the first floor. With so much to see and explore at Phonics Museum, children shouldn’t have any trouble staying engaged. But if they do, we recommend parents visit at least the first floor of the museum — and participate in all of the age-appropriate lessons, activities, games and songs — to keep their child focused on the fun and learning. Both, parent and child, can keep track of progress in the trophy room. 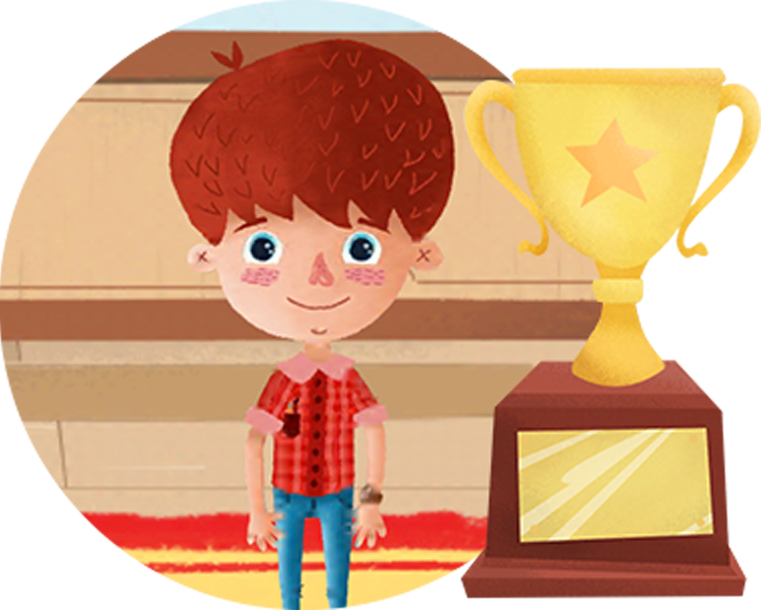 To get the most out of Phonics Museum, it’s important for your child to see this multi-sensory learning experience all the way through. Check in on them as they make progress from one floor to the next in the museum, and be encouraged to see them learn and love to read.